Barron's is the best and most established wedding and event rental store in Athens! We pride ourselves on the fact that "we cover it all" with our wide range of rental equipment and services available to the area. 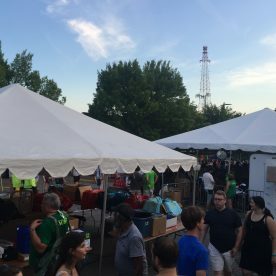 We have whatever you need to make your party great including event rentals, wedding rentals and services, tent rental, tent accessories, lighting rentals, and even construction equipment rentals! 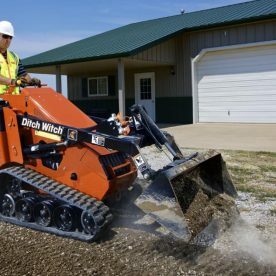 Check out our selection of homeowner and construction equipment rentals before you start your next renovation! We even have weekly and monthly rates for those long jobs. 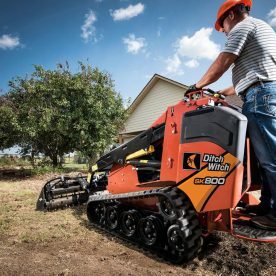 Whether you're refinishing your floor, or digging out for a pool, Barron's has got the tool rental for your job. Come take a look at some of our previous events! 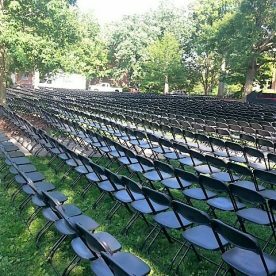 These photos can help to inspire you when you are deciding how you would like the overall event to look and feel. With our varieties of tents, chairs, and dishware, we are sure to have something that fits your individual style! If you want to know more about the rental process, check out our policies and FAQ here! You will find information about lost equipment fees, delivery & pick up, and store information. Having been in business since 1965, Barron’s Rental is the Athens community’s oldest and most established rental store. 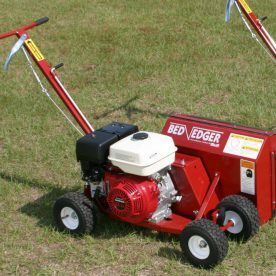 We are pleased to serve our customers throughout the Northeast Georgia area by supplying high quality wedding, party, and event rentals and supplies as well as construction and homeowner equipment rentals. 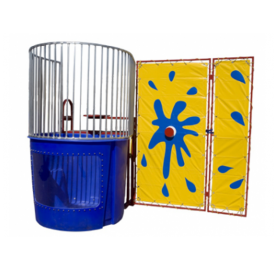 Learn more about our rental items! My daughter got married at the Taylor Grady House in May. 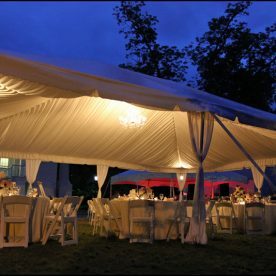 We worked with Ashley who recommended everything we needed to make the wedding perfect (tents, chairs, lighting, linens). She was so organized, professional and friendly. As the day got closer she answered all,of my questions and there were lots, always in a timely manner and with a smile. Ashley and the guys saved my daughter's reception. 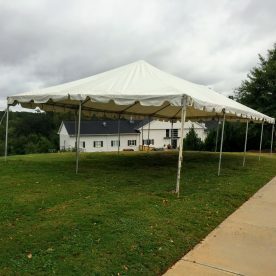 There was a strong possibility of showers that night, and they were able to add an extra tent, lighting and a chandelier the day of the wedding. It did rain very hard that night during the reception for over an hour. With their help, the reception went off without a hitch. I would highly recommend Barron's. They were awesome and so easy to work with! 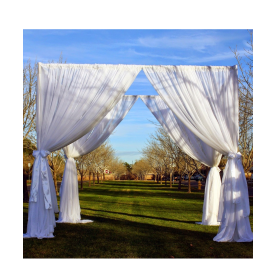 Fantastic service with the BEST "Can Do" attitude from everyone at Barron's Rental Center for an April 29th outdoor wedding! Big shout out to Eugene, Andy and Ashley for making it happen and with a SMILE! Now onto another great one May 13th! I rented two giant tents, string lights, highboy tables, and a cake serving platter from Barron's. Their pricing is good and competitive and their customer service is fantastic! I worked with Whitney during my wedding planning and she is great! I can't tell you how many times I called or emailed her with question, concerns, or changes to the rental order. What really made Barron's stand out is when we had to add the second tent because of the threat of rain. I needed to have my dance floor covered. We added the tent easily, but then they said they couldn't do my originally planned string lighting under the second tent. As silly as it sounds, that was devastating to me, because the Taylor Grady House looks amazing with string lights... I was crushed. My mom called and tried to talk them in to string lights under the second tent, so did my dad, and so did my husband. They politely explained that it just couldn't be done. And I tried to get over it. 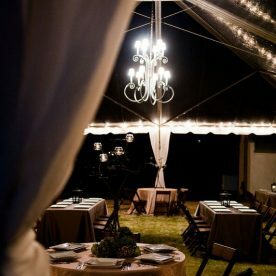 To my surprise, when we arrived to the venue on Friday night for the rehearsal dinner, the second tent had string lights! I was overjoyed! Barron's came through even when they said it was impossible. They set up early and everything looked great!